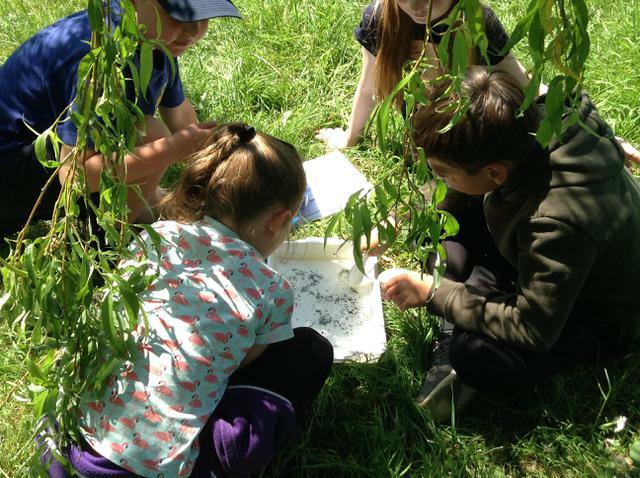 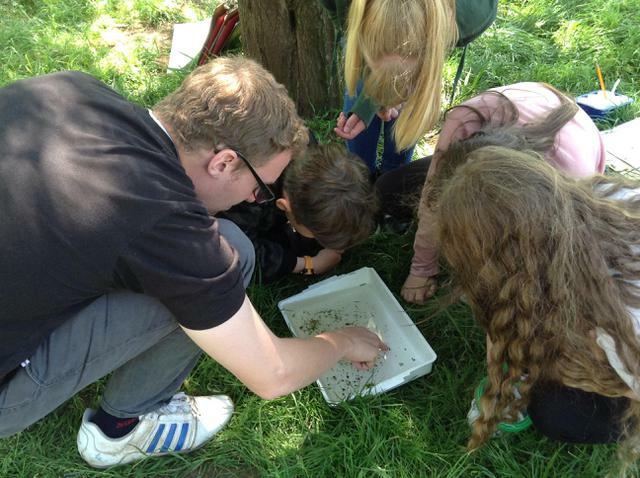 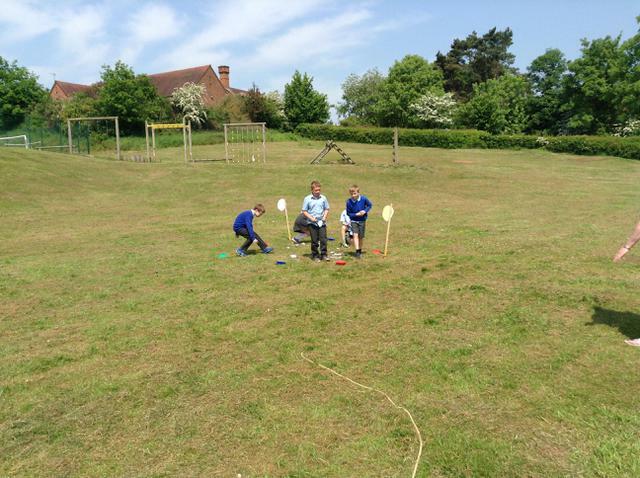 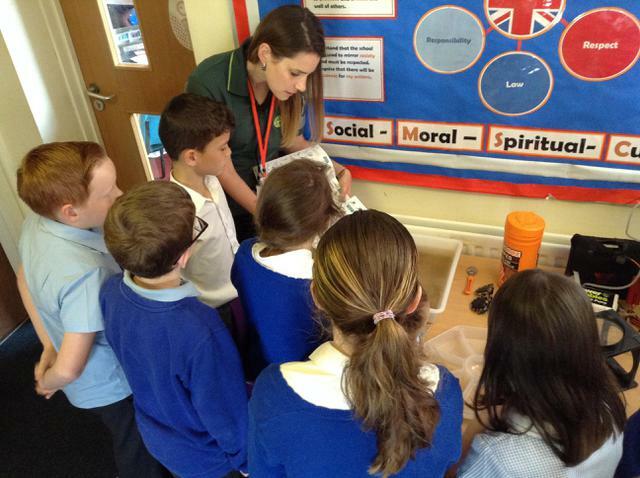 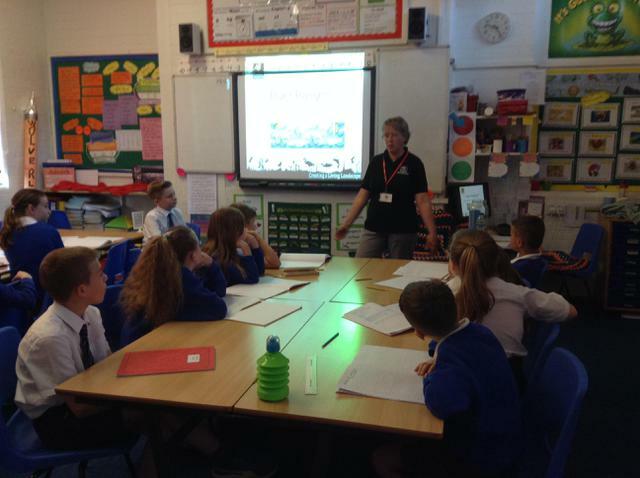 As River rangers we were visited by the Worcestershire Wildlife Trust during the week. 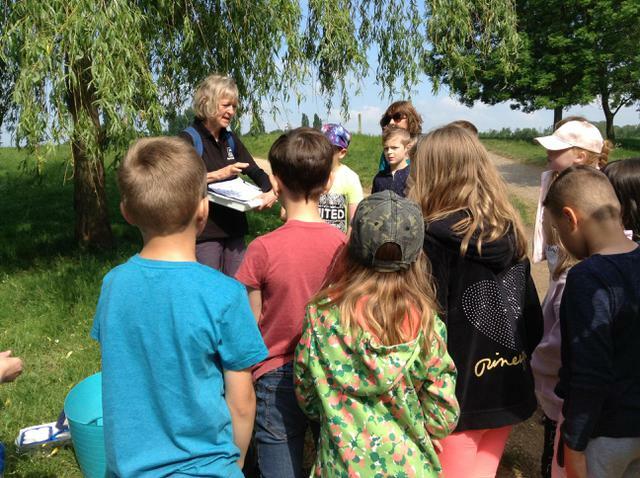 They taught us all about the River Stour. 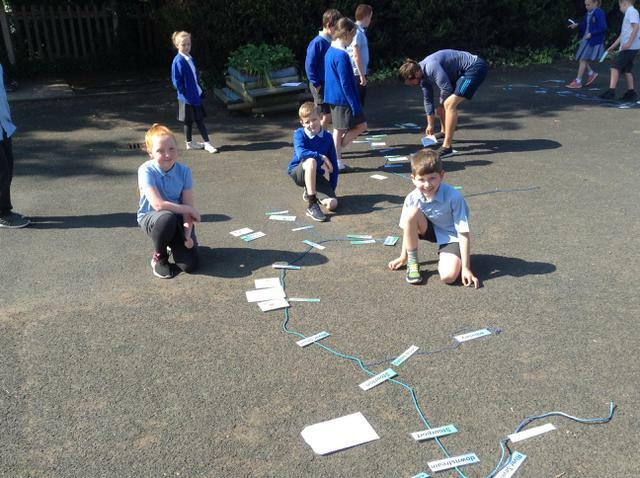 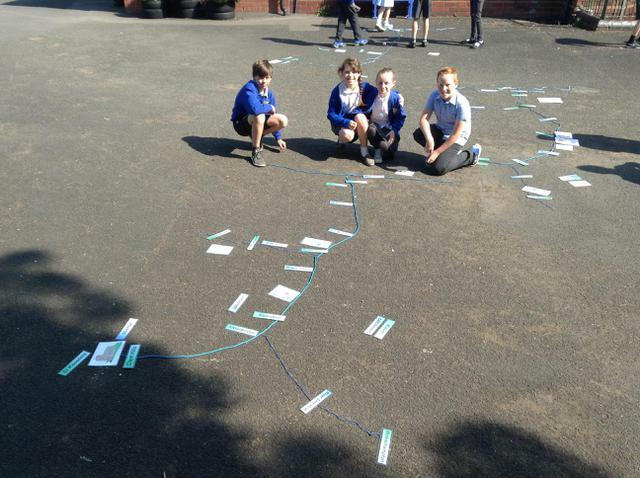 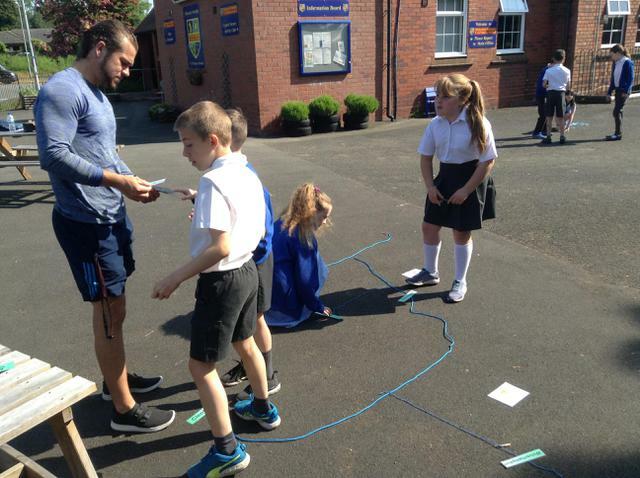 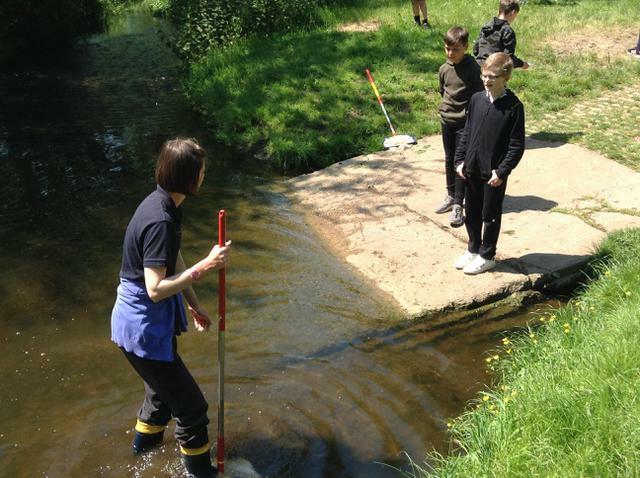 We learned that the source was in the Clent Hills and that it flowed down to the River Severn. 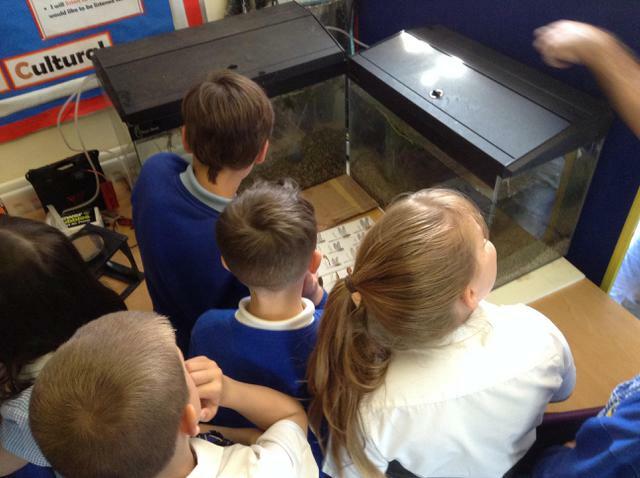 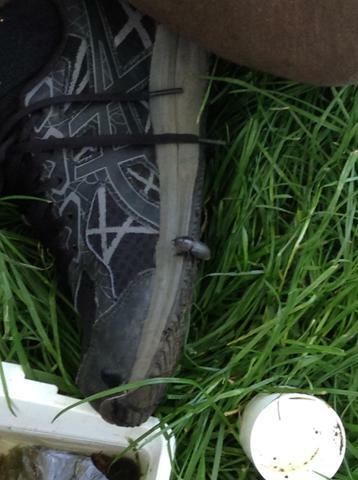 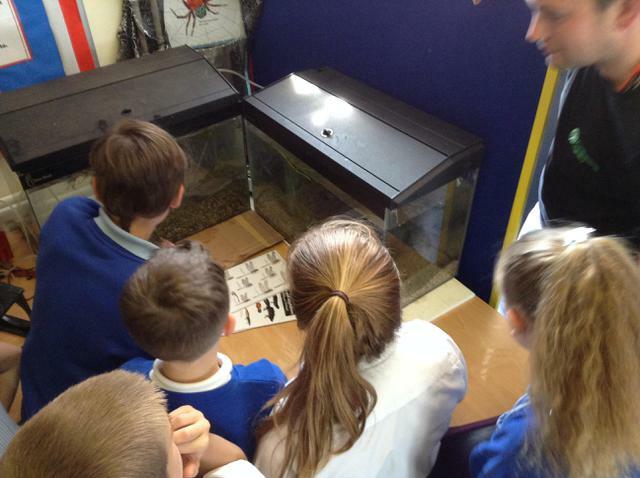 We were also visited by real fish: Bream, Perch and Roach and learnt what conditions they needed to survive. 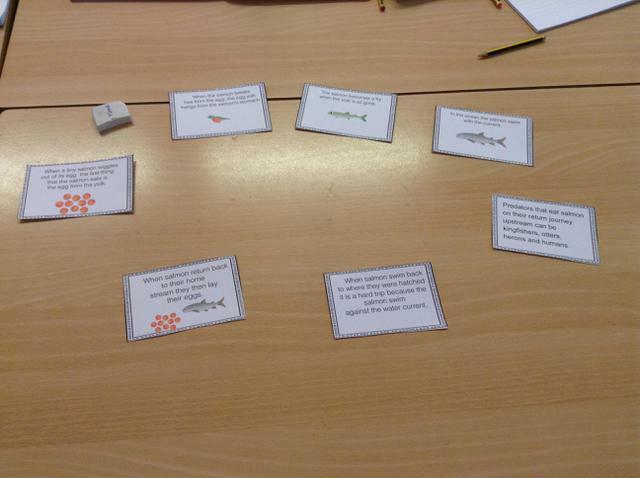 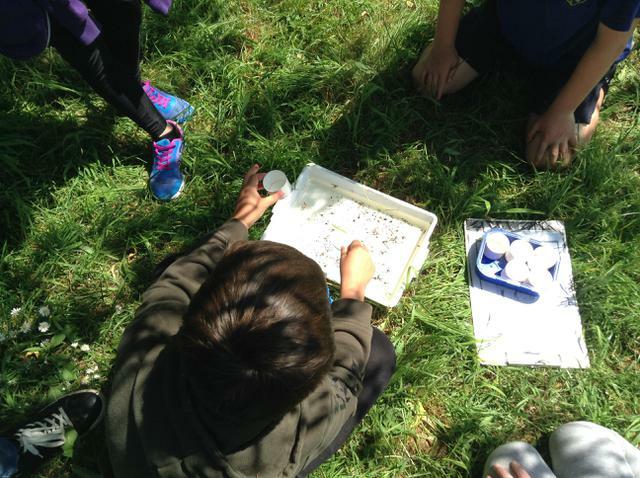 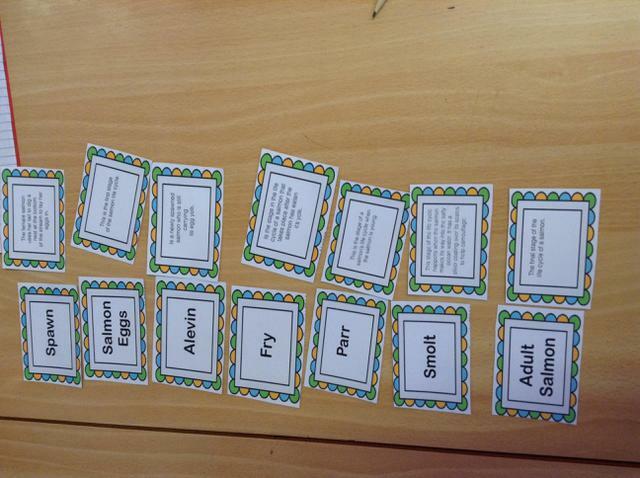 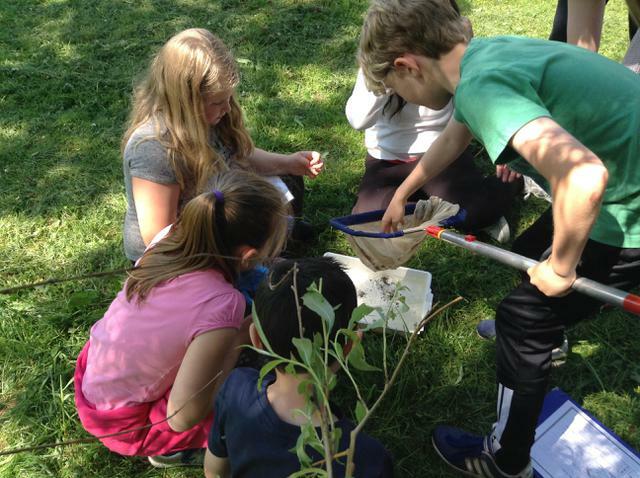 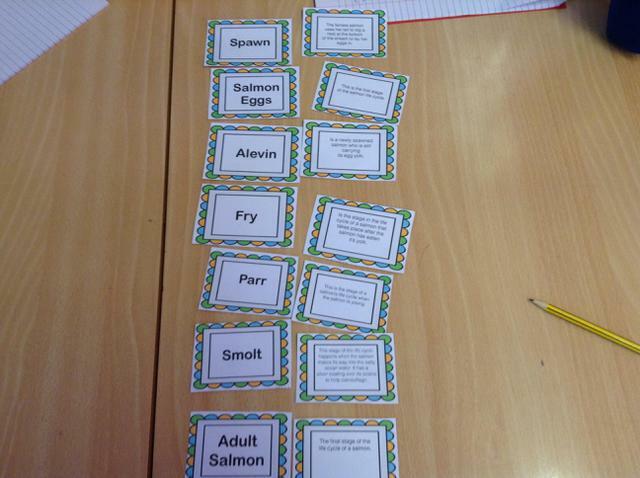 We identified what pollutants may affect the rivers water quality and whether salmon could be released back into the river. 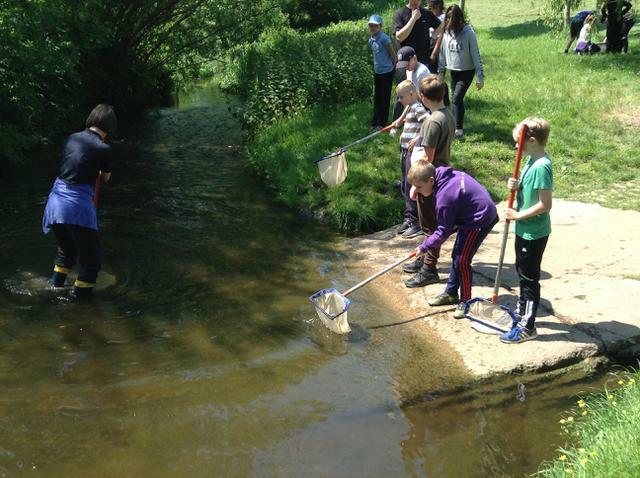 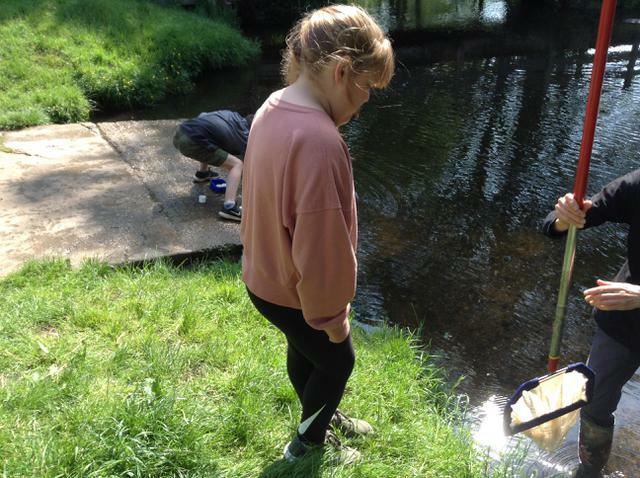 Kingfishers leant all about the River Stour and appreciated what it was like for a growing Salmon to live there! 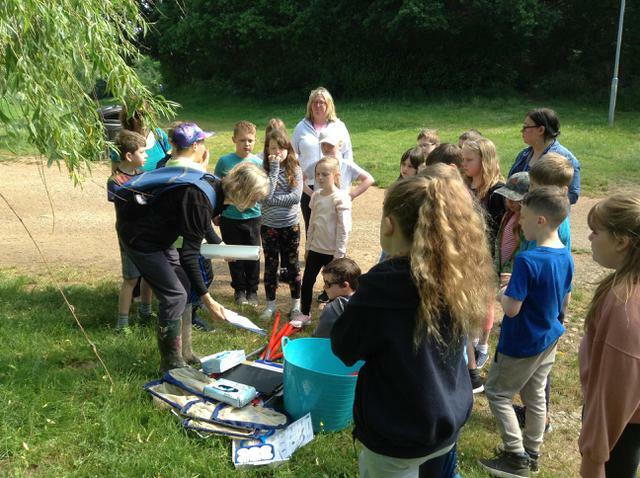 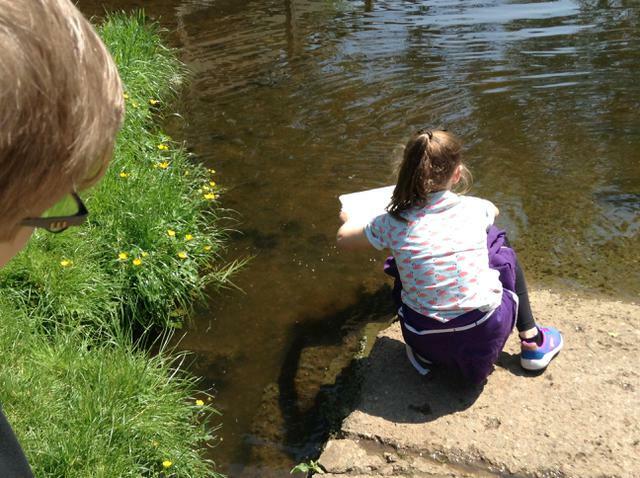 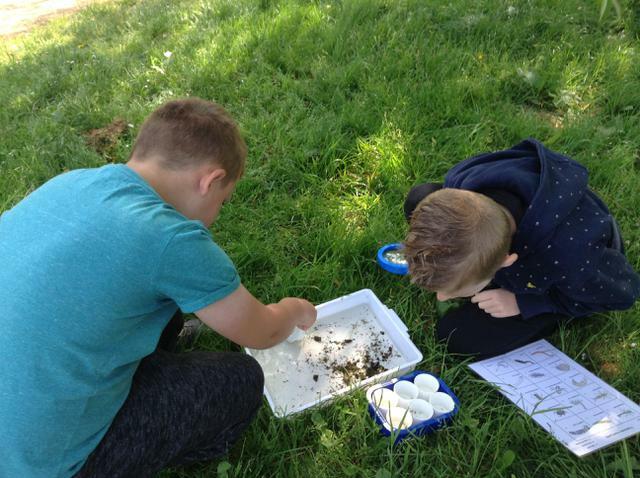 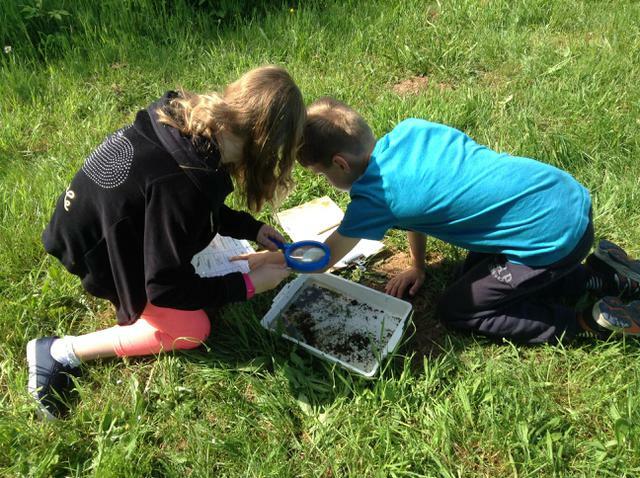 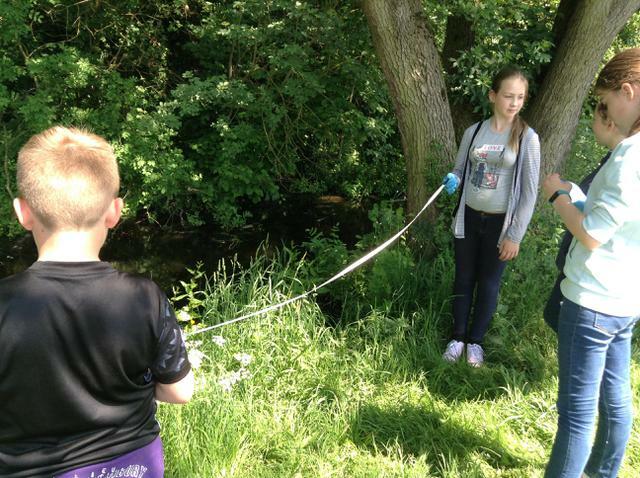 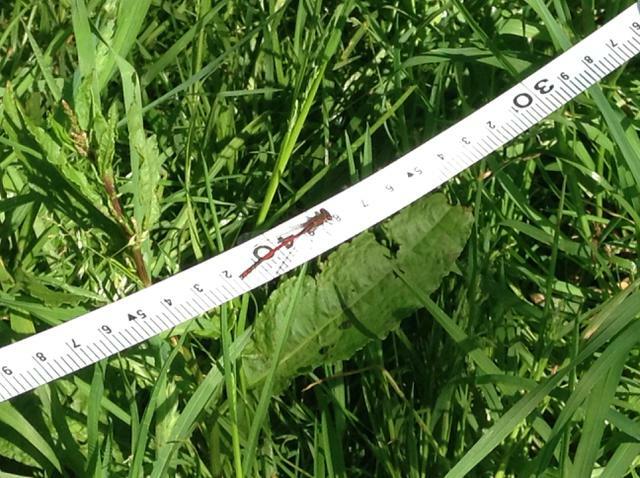 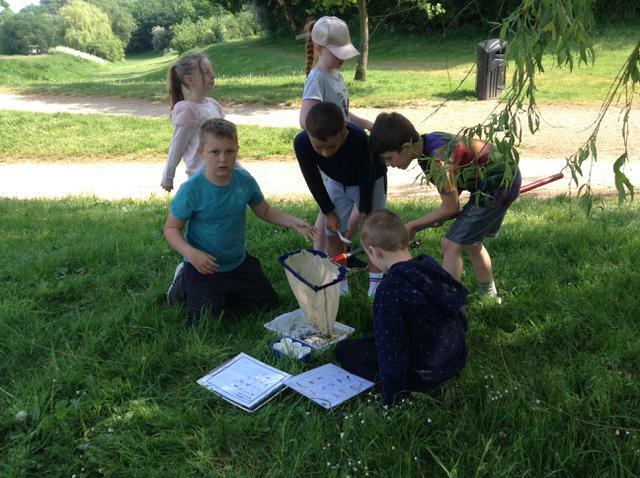 Kingfishers explored the Springfield Park stream, calculating the velocity of the stream flow and identifying invertbrates that live there. 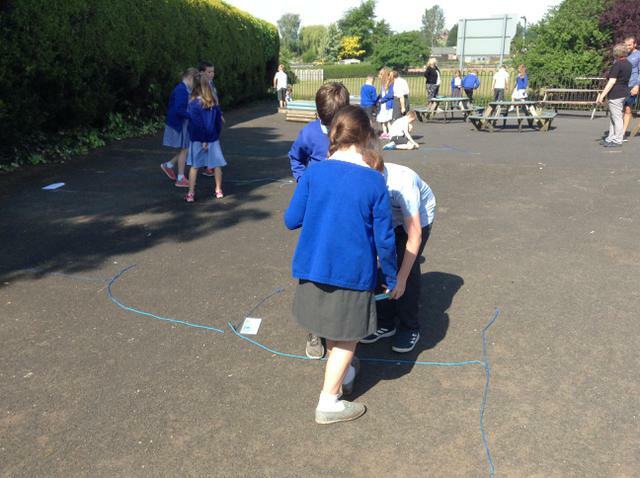 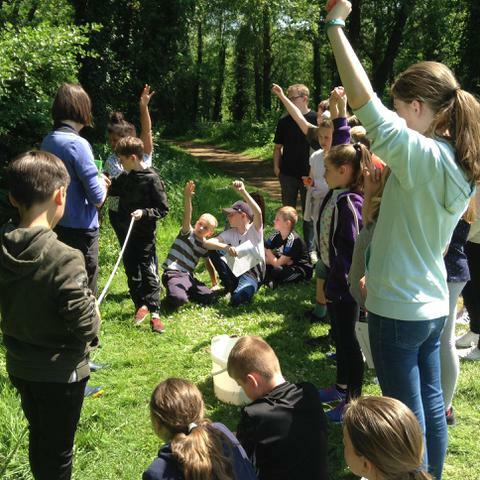 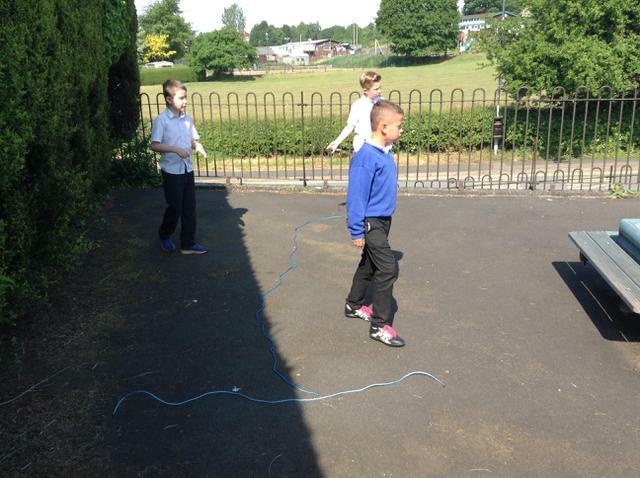 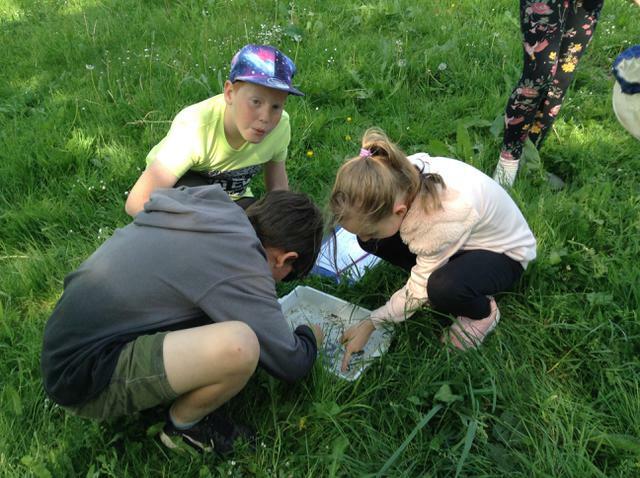 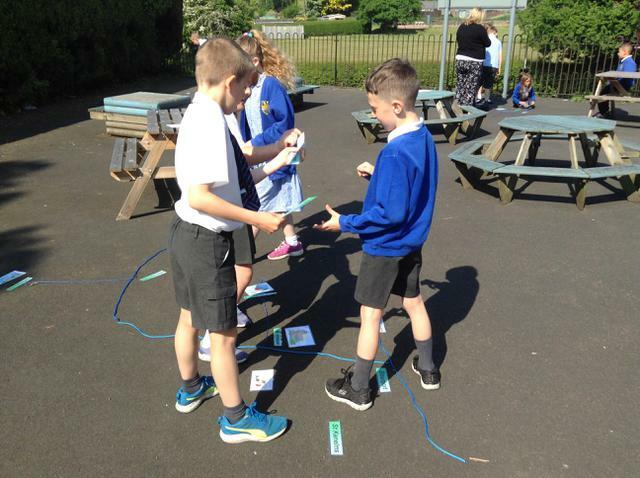 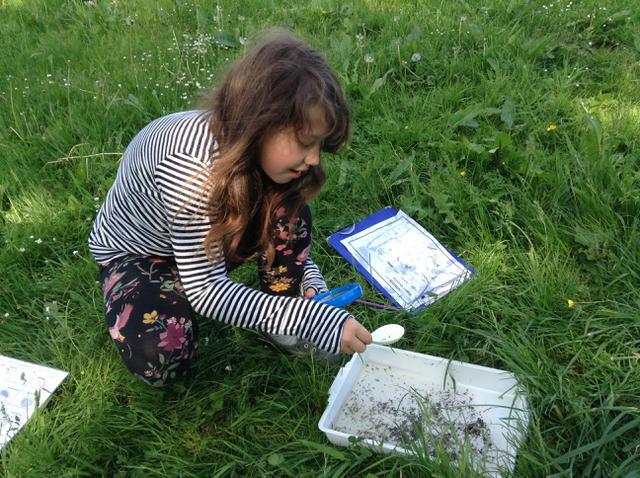 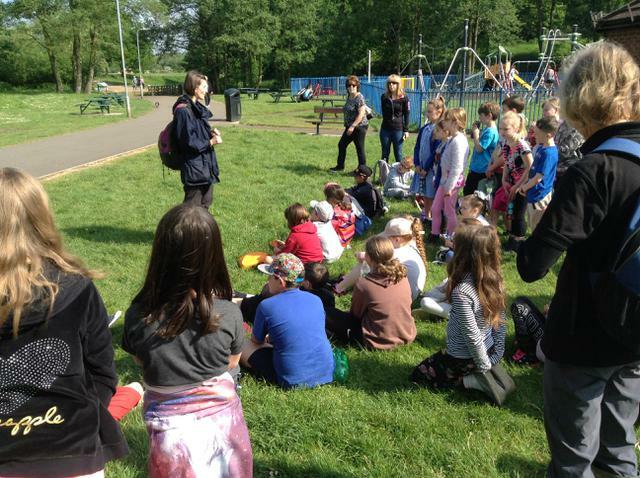 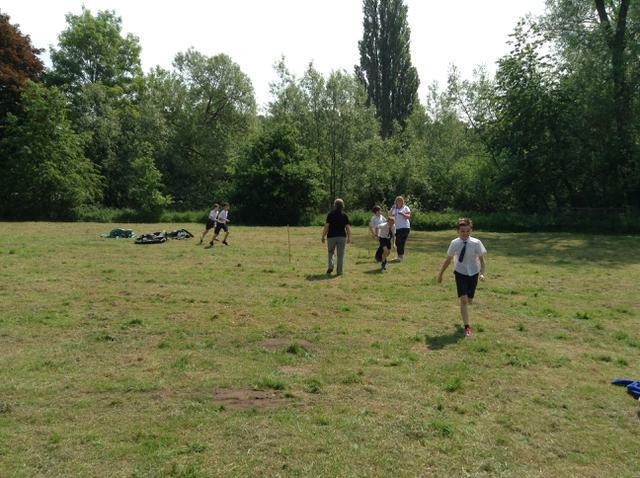 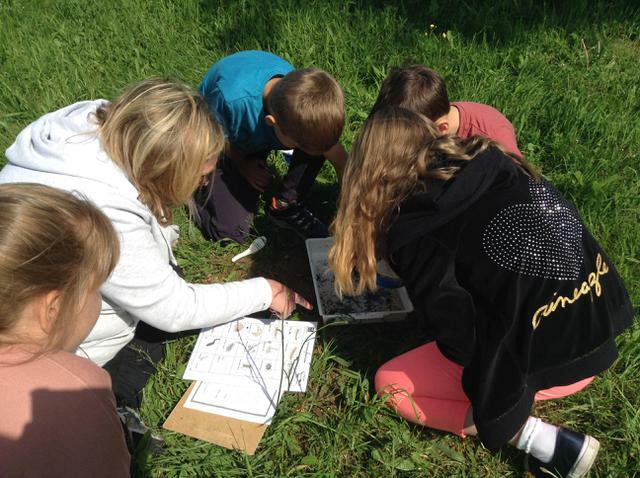 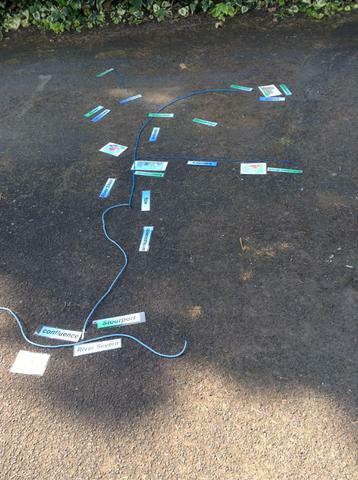 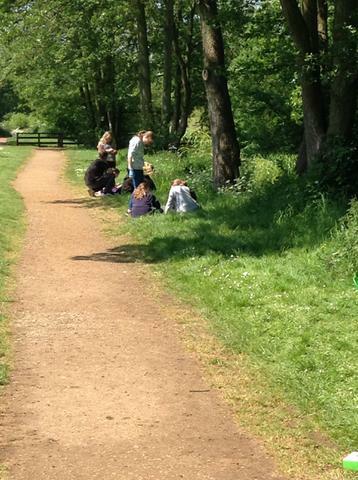 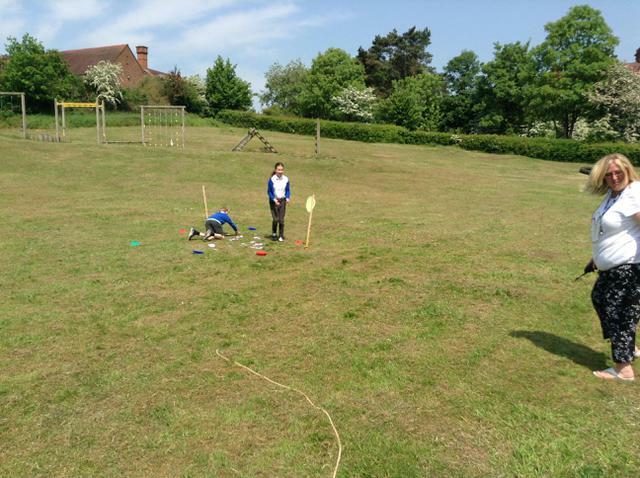 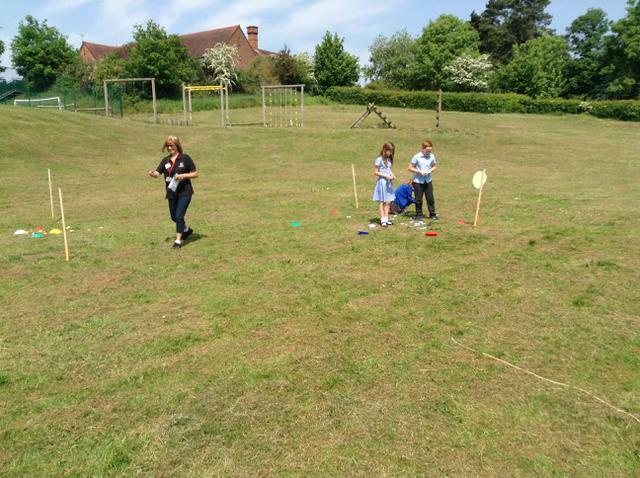 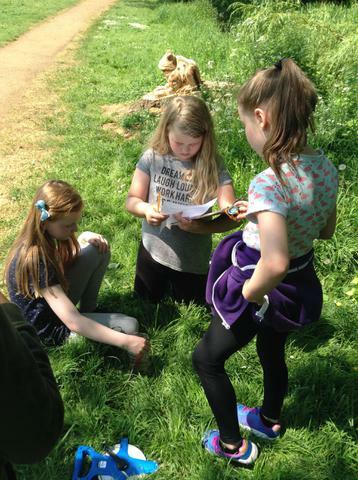 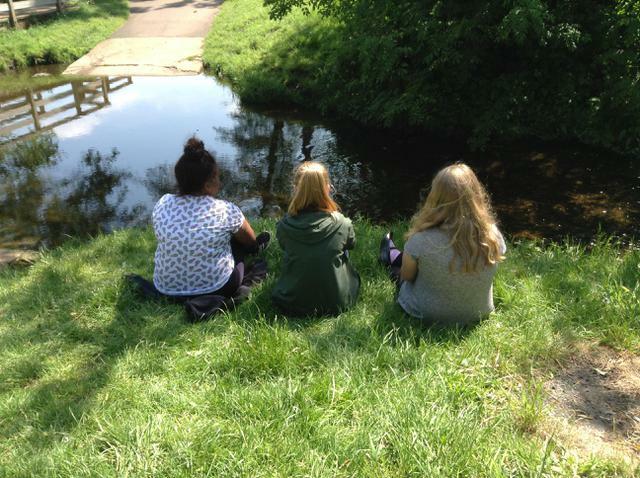 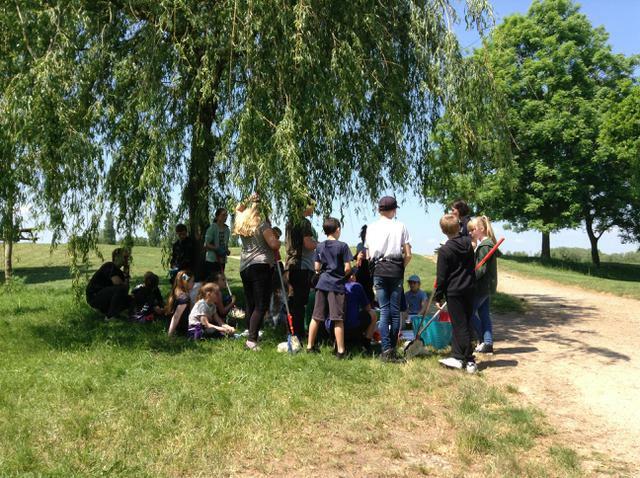 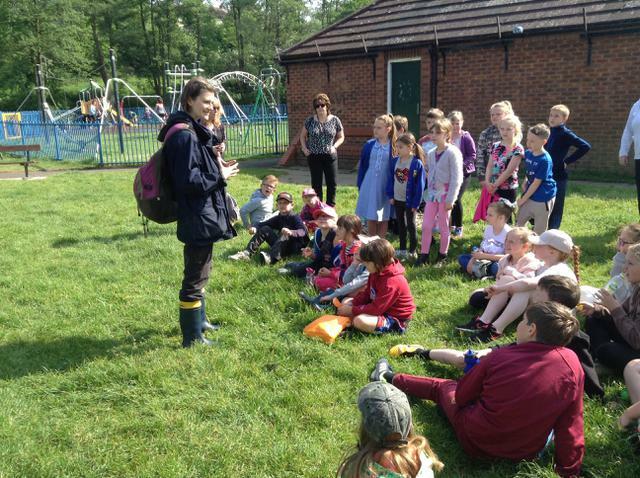 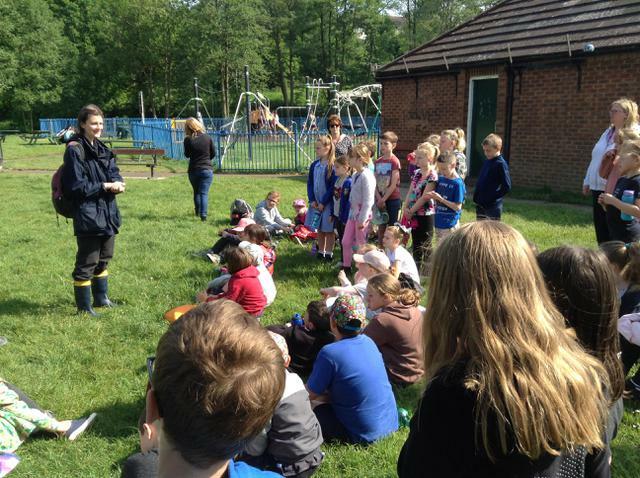 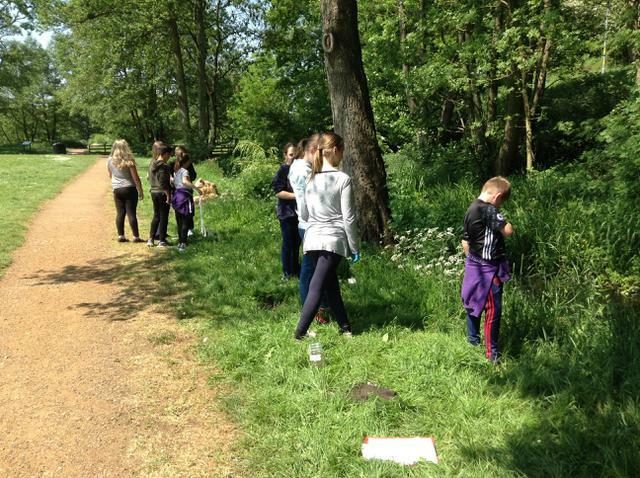 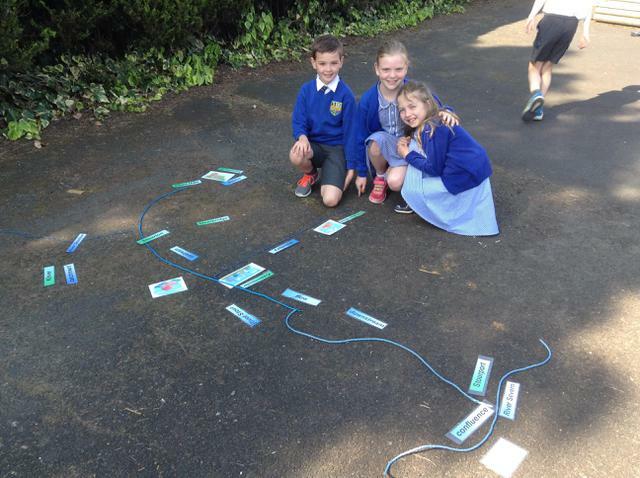 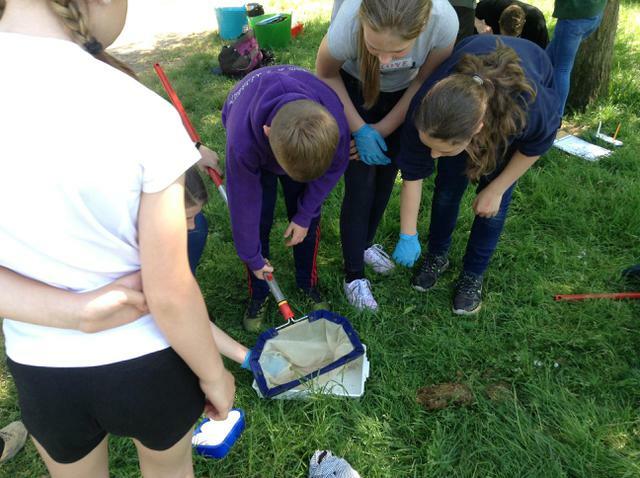 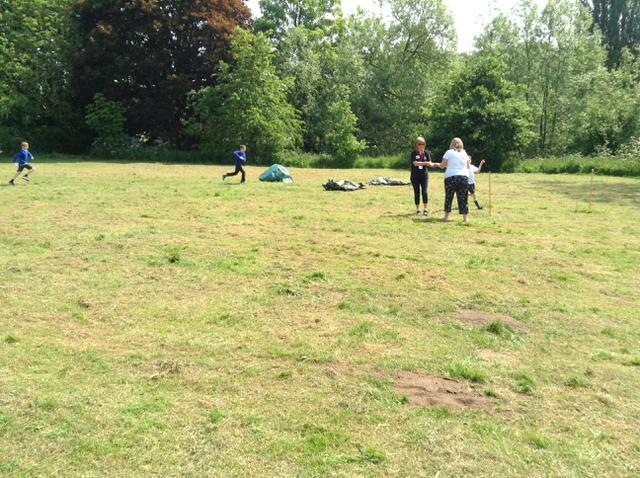 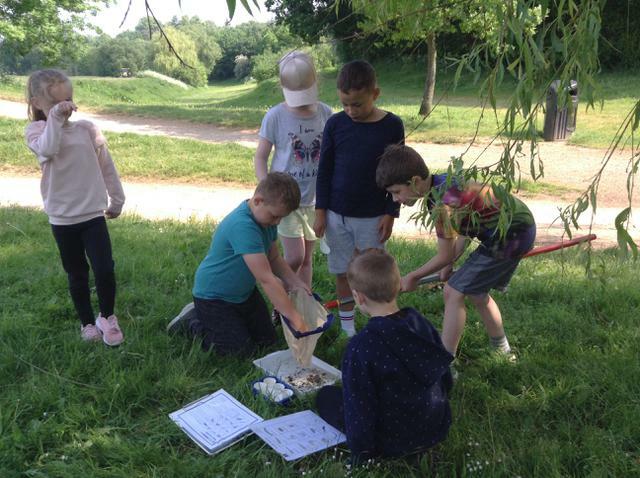 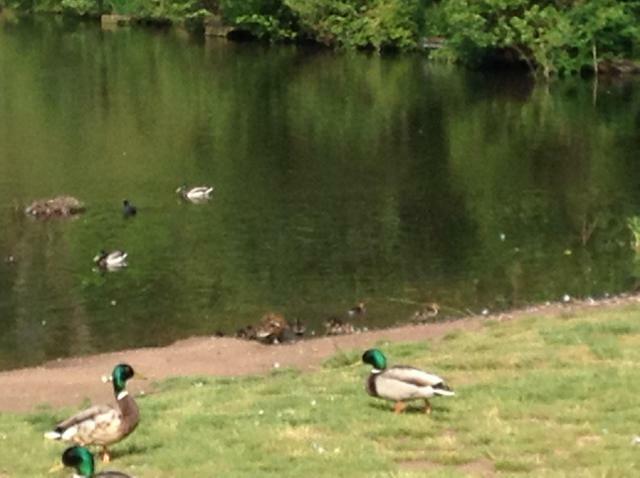 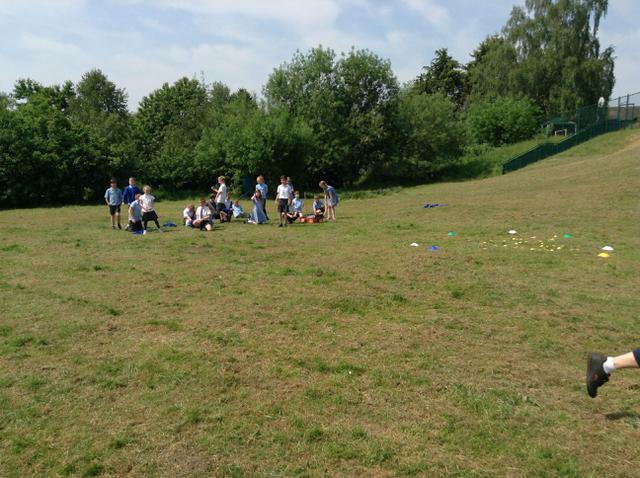 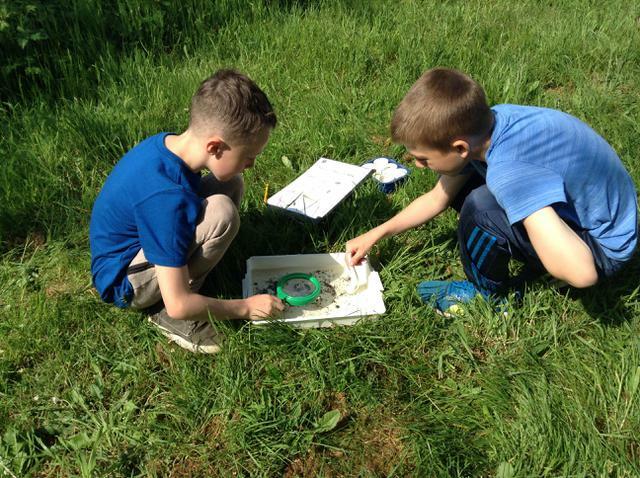 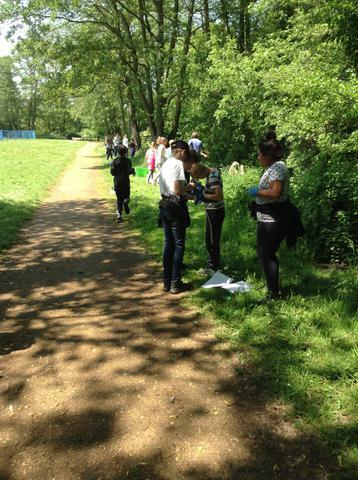 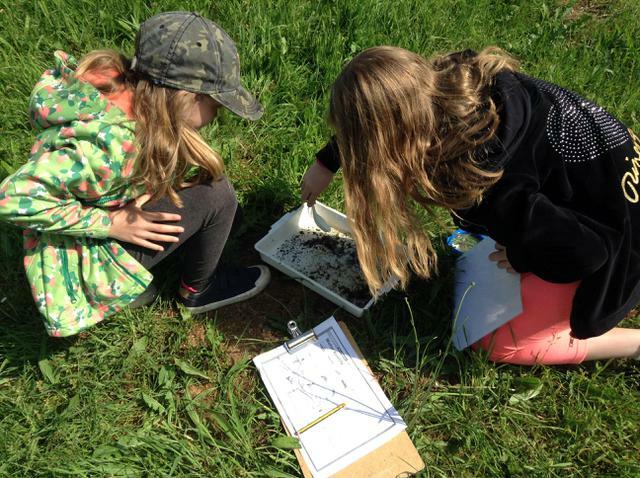 Owls developed their geographical fieldwork skills exploring springfield park and the stream enviornment.